Home / Jerred Moon- Can You Do ANYTHING Every Single Day for a Year? Jerred is the Founder & CEO of End of Three Fitness. Jerred did a murph workout every week for an entire year. He's written the book Garage gym athlete and he advocates cold showers for building Mental Toughness. He is the former Physical Training Leader and Unit Fitness Program Manager in Air Force Special Operations Command and head coach here at End of Three Fitness. With his team, Jerred and EO3 have now helped over 5,000 athletes see results. 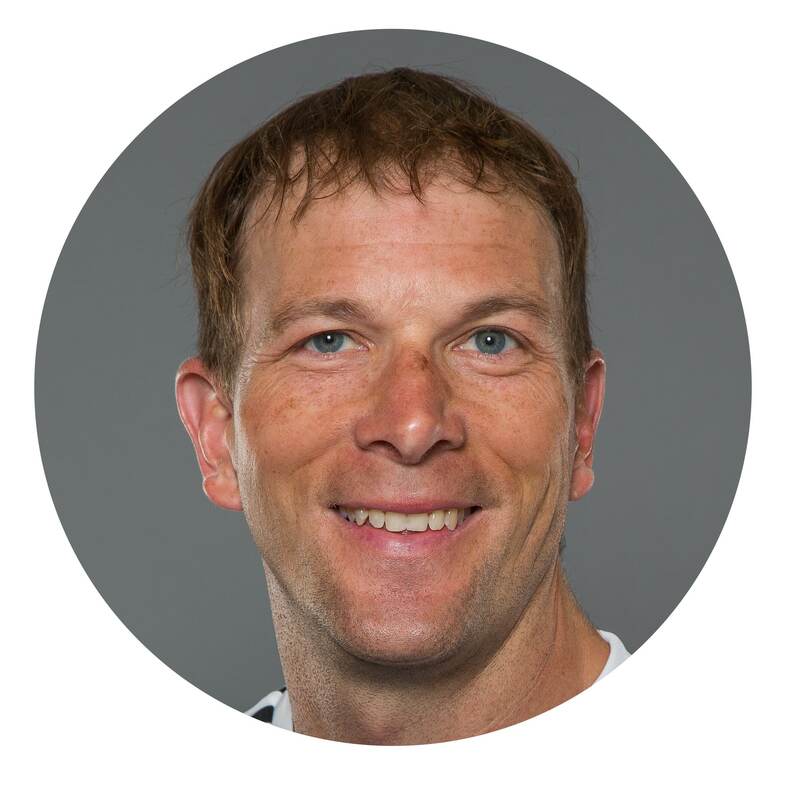 Jerred spends most of his time coaching and programming for athletes and working with other coaches to help develop their skills to be the most well-rounded coaches possible. 4:08-How to be a better human today. 7:10- Discovering yourself through “inner chatter”. 9:25- The BEST way to do the Murph workout. 11:20- Being able to recognize resistance. 12:22- Mental Toughness is doing what you want to do, but harder. 14:00- How choosing the path of leadership became Jerred’s HINGE moment. 16:14- Being comfortable means missing out on opportunities. 19:30- What’s something you could do every day for a year?? 21:09- 3 minutes of freezing cold can prove you Mentally Tough. 24:10- Why an all or nothing mentality may destroy you. 26:05- The mental shift that helps you bounce back from mistakes. 28:55- How to celebrate your wins big AND SMALL. 30:48- Get out of that comparison trap! 33:50- Simple advice to becoming more Mentally Tough: Try Harder! SOS REHYDRATE- Enter Mental Toughness at check out for 15% off. Thanks for listening and subscribing. Please share and leave a quick review. It really helps!